The Planet Whiskies team have been to a number of distilleries over the years, but today was the chance to go to a very special distillery. 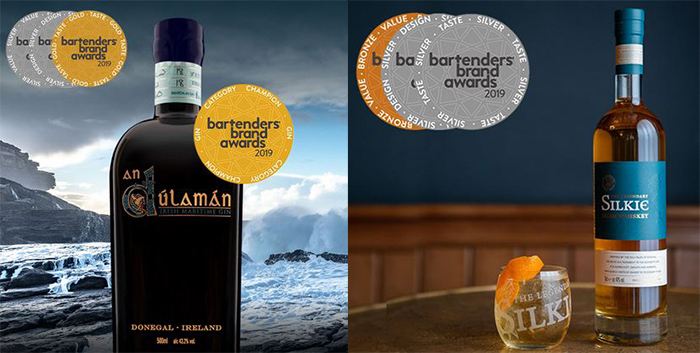 We have mentioned this distillery on Planet Whiskies many times and have published all their recent new whisky releases and world-wide awards they have received. Today we were going to Tomatin and could not wait to see inside this famous Scottish distillery. Tomatin Distillery is located only 15 or so miles away from Inverness on the A9 and is right on the whisky border of the Highland and Speyside regions with Tomatin being located in the Highlands. 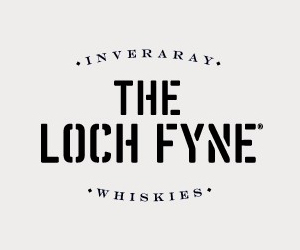 It is 315 metres about sea level and is one of the highest distilleries in the Scotland. 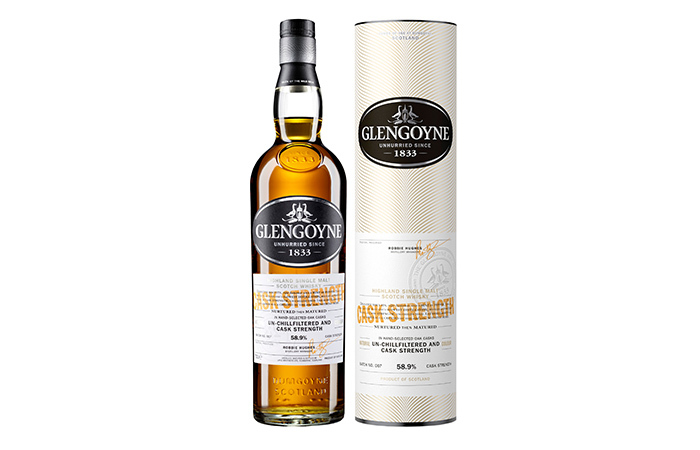 The distillery itself in on the eastern edge of the Monadhliath Mountains and you feel as if you are in a remote part of Scotland when looking towards the hills that surround the distillery. 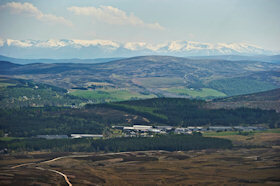 As the Planet Whiskies team turn off the A9 and head towards the distillery we could feel the excitement building. We passed the large sign saying Tomatin Single Highland Malt and carried along the narrow road, driving passed the many warehouses full to the brim with maturing whisky. We also passed what we guessed were distillery workers' homes and this was later confirmed on our tour of the facilities. After parking the car we had a stroll around taking photos of the signs that are scattered about the premises and the big buildings. We then headed to the Tomatin whisky shop where the whisky tasting would happen later and we were welcomed by Fiona who has worked at the Tomatin for 8 years. After we received the warmest welcome we sat down in front of a large T.V and Fiona put on a DVD all about the distillery and its history. The DVD was extremely interesting and told us about the early history of Tomatin and how it started in the 15th century with Illicit stills. 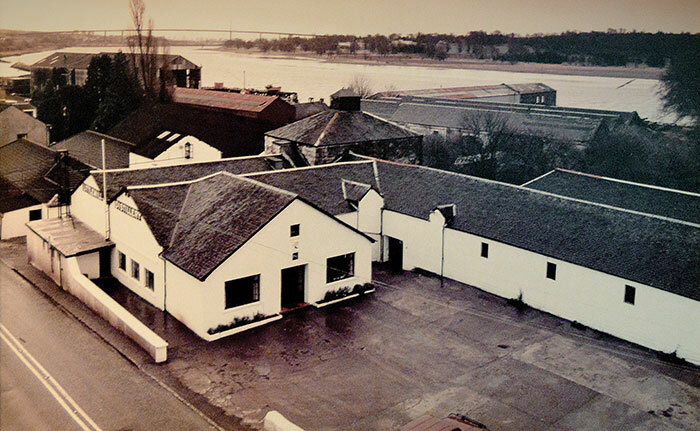 It was not until 1897 that today's distillery was built and it has not changed much over the 117 year history. After the short video was over Fiona took us out of the whisky shop and tasting area and took us down the road and across to the main building for producing the Tomatin malt whisky brands. It was a lovely April day, but there was a strong wind circling the distillery and a slight chill in the air. But as soon as we all entered the building the chill was gone and we were greeted by a lovely heat and smell of the barley in the air. As we walked along the insides of the building we all had a general chat about the area of Tomatin and it was then that it was confirmed that the houses that we saw when coming up to the distillery were workers houses. 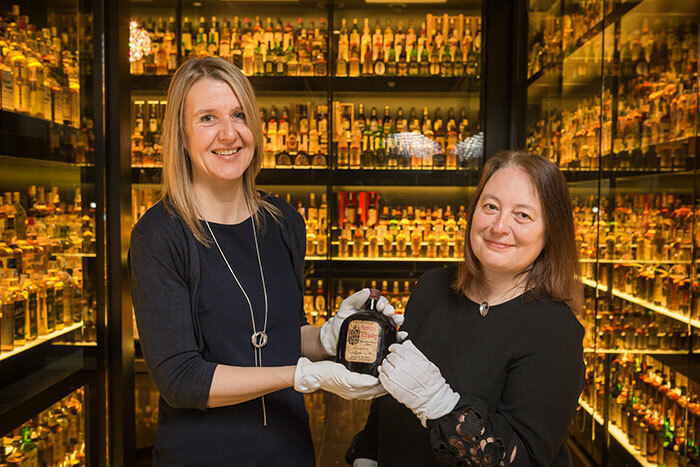 Fiona went on to say Tomatin is a community as well as a distillery and is one of the last distilleries in Scotland to provide housing for their staff and at present there are around 25 families living on the 140 acre estate. We also talked about the weather in Tomatin and over the winter months and how in 2014 it was one of the mildest winters with very little snow compared to usual. 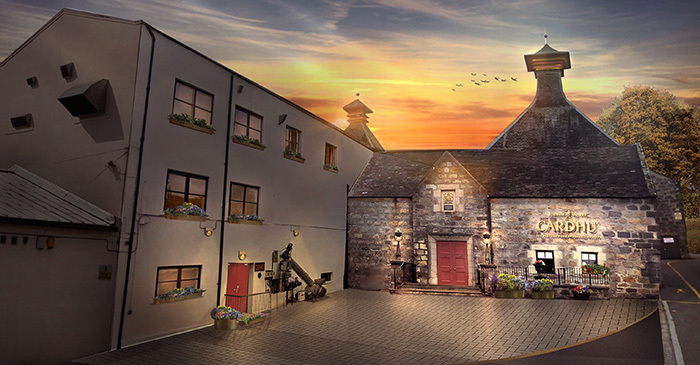 Normally the staff can be trapped around the distillery for weeks and this is why it is important for the workers to live and work in the distillery grounds. We also talked about the water supply that is used in Tomatin malts and Fiona told us it is a water source called Alt-na Frith which means "Free Burn". Half way along the distillery building we stopped and Fiona showed us containers filled with barley and what it changes into at the beginning of the process of making the Tomatin award winning highland malts. She explained the whole process to us in the way Tomatin does the malting, mashing, fermentation and distillation and then took us to see all the different parts of the distillery where these processes were actioned. These areas of the distillery she took us to including mashing room which was an amazing sight, the still house which has 12 stills and one of the warehouse filled with the Tomatin brand maturing away in their barrels. 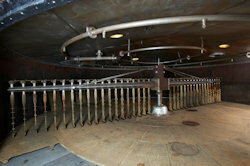 The tour of the facilities at Tomatin was excellent and you really got a sense of what the distillery is about. As we paced around the building it was very interesting to see how the whisky was made and the machines that are used to do this. When you think about the malt barley that we see at the start of the tour, going through all the processes like the mashing room and vaporising through the stills to produce alcohol before being matured for years and hopefully becoming one of the famous award winning Tomatin malt in the future, you start to realise the amount of time and effect that goes into every single process of whisky making. Every process is as important as the next one to make sure the malt you process is to the highest quality as only this would be acceptable to use within the Tomatin brand. 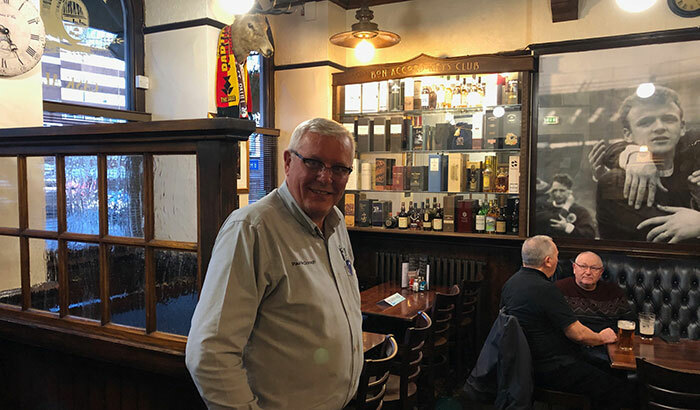 The tour was now coming to an end, but we still had the whisky tasting to come and this was one of the highlights of the visit to distillery that all whisky drinkers love - trying out the whiskies. We got back to the shop and headed over to the bar area at the back of the building. The first malt we receive was the superb Tomatin 12 year old which had been married exclusively in Spanish sherry butts before bottling. 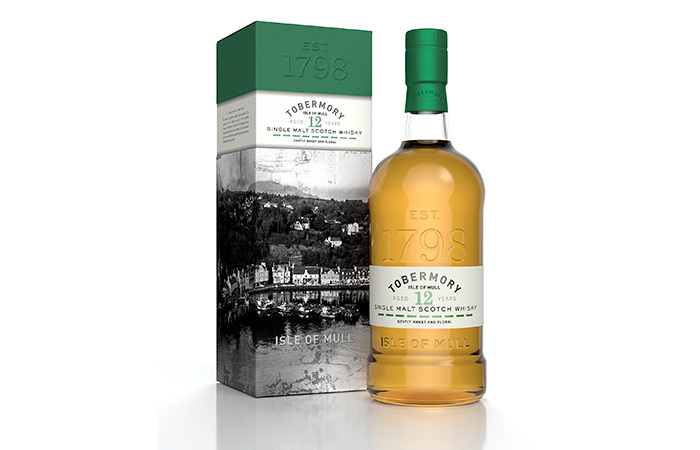 The 12 year had a lovely rich taste and produced a long and satisfying finish. Next on the list was the Tomatin 18 year old and this one was married for a short period in distinctive Spanish Oloroso sherry cask. It also went down extremely well and was packed full of lovely flavours and was smooth to consume. 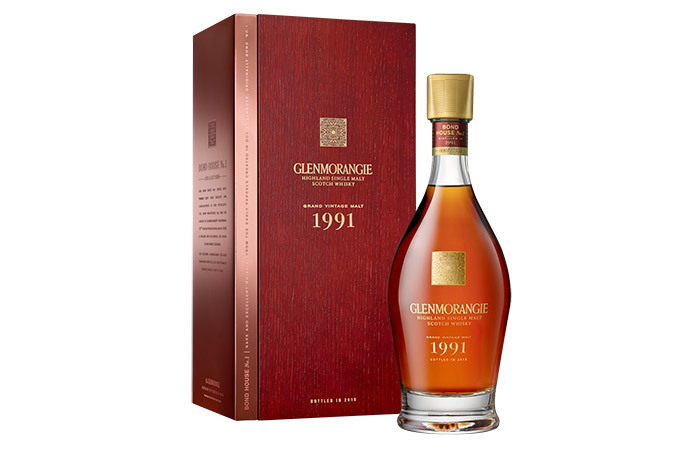 It was one of those malts that you just did not want it to end, but like all good drams they must. As we walked about the shop again taking more photos and picking up a few more Tomatin malts for later on we discussed more details with Fiona about the other malts on offer like the Legacy and the 30 year old. 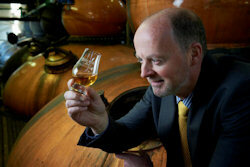 Finally we spoke about Cu Bocan the only peated malt in the Tomatin range. The core range that the Tomatin distillery produce are one of the finest collections of malts you can find and if you have not tried Tomatin yet you don't know what your missing. Finally we said all the goodbyes to the staff at Tomatin and made our way out of the distillery gates. We really enjoyed our tour around the distillery and the staff at Tomatin are first class with an excellent knowledge relating to everything you need to know about this Highland whisky brand. Planet Whiskies would like to thank everyone for their help in setting up this distillery tour and also the warm welcome we received on the day of the tour. 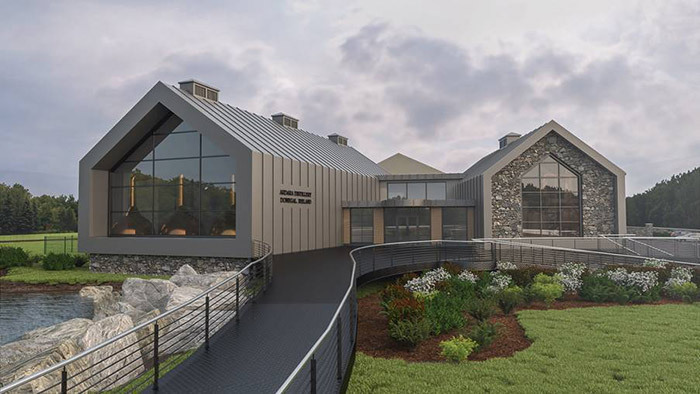 Below are more details about visitor tours and times for the visitor centre and shop. 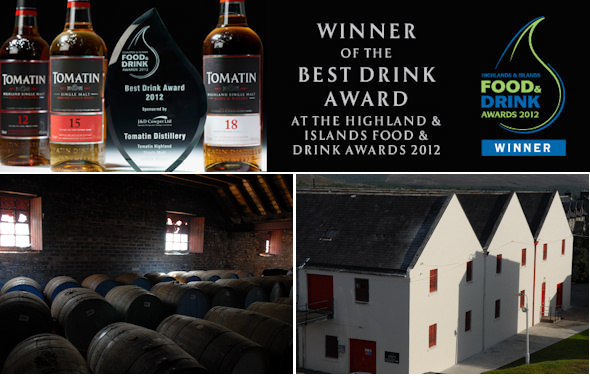 If you are in the area Tomatin Distillery is a must to be visited. 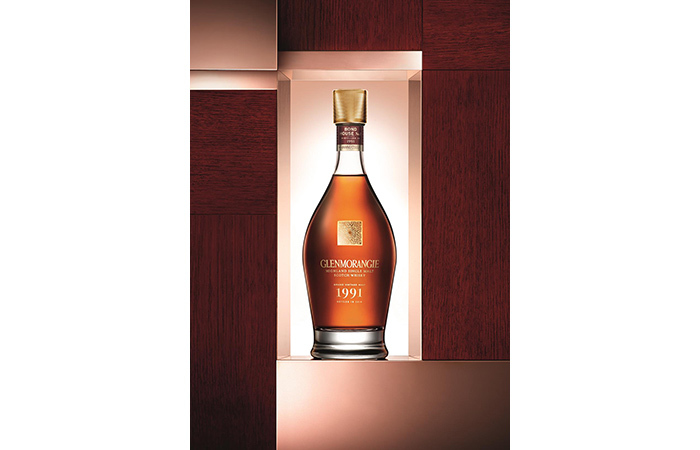 It provides you with the process of a malt whisky journey and shows you all their brands which are produced in this very active distillery. Please note that we do not have scheduled tour times so we can accommodate visitors at all times of the day - the latest tour will depart at 4pm. Please allow yourself an hour at the distillery in order to watch the audio visual presentation and take a tour and tasting. To reserve a tour please phone (+44)1463 248144 and speak to one of our team at the Visitor Centre. Our maximum tour size is 10 persons so we can guarantee a small friendly tour therefore we recommend booking at all times. You can explore our distillery with this intimate tour which will give you an insight into how we produce our award winning whisky. After the tour you will return to the Visitor Centre to try three of our famous Tomatin Single Malt Whiskies (tastings only for over 18s). 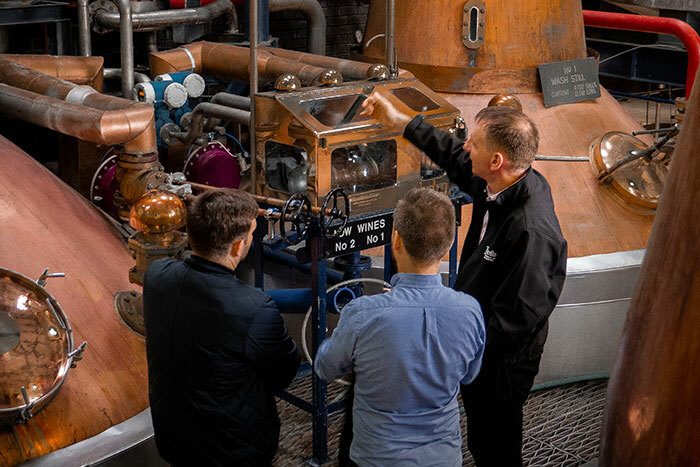 For the distillery connoisseur we can offer an enhanced Tomatin experience with a tutored tasting of six Tomatin expressions, including two distillery exclusive cask strength whiskies and our new make spirit. Subject to availability. 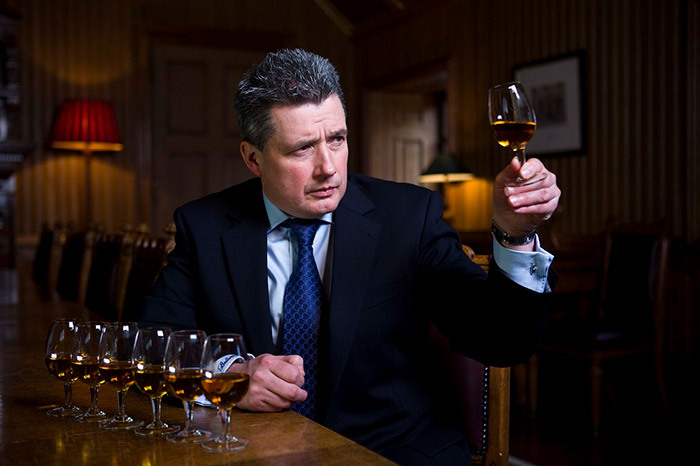 Read more about Tomatin Distillery on their website.